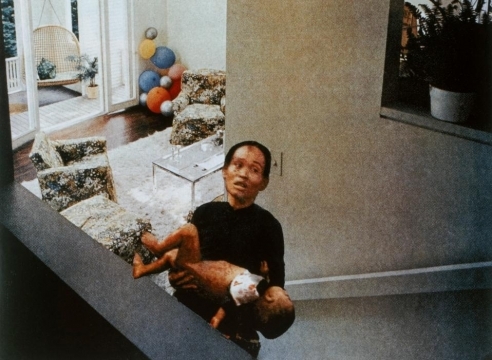 At the height of the Vietnam War, an artist named Martha Rosler started clipping pictures of the conflict from the pages of Life. 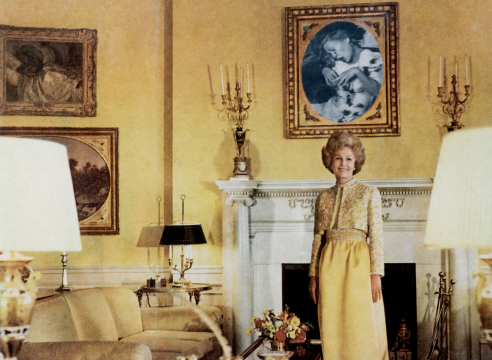 She also collected images from adjacent pages showcasing luxurious American interiors. With a touch of glue, she merged the two, making up scenes that collided realities that mainstream media tended to keep comfortably separated. 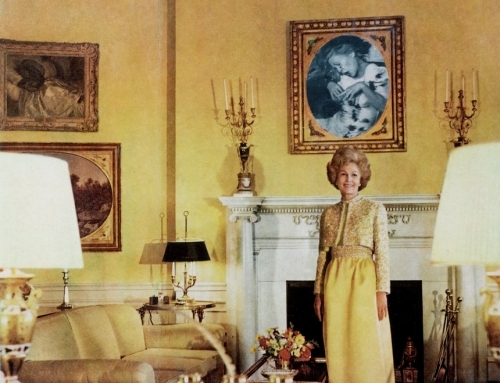 An anti-war protester at the time, Martha Rosler grew frustrated with the way such images were diminished when juxtaposed with trivial advertisements and inconsequential news items.